Happy New Year from the Tom O’Connor Group! 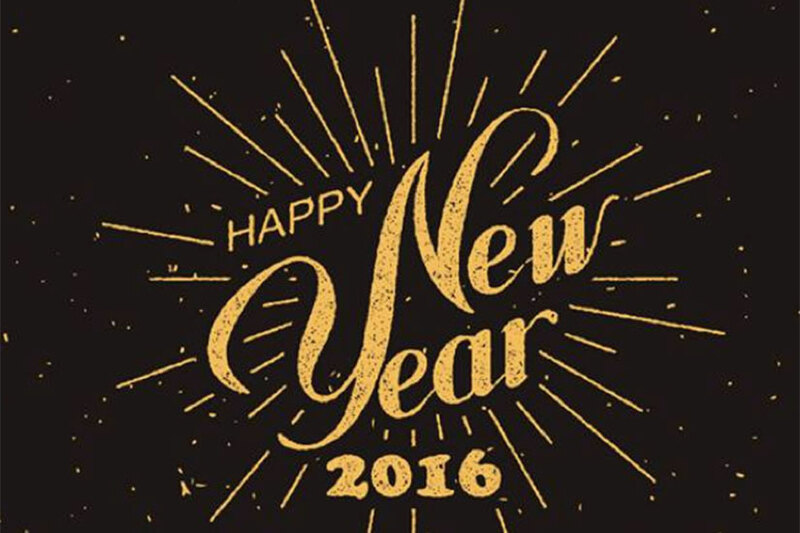 The Tom O’Connor Group wishes you and your family a happy, healthy new year. When it comes to celebrating the New Year it seems that everyone has their own peculiar way of doing things. Some people throw bread, others burn scarecrows, and still others fist fight for good luck. These are the 25 strangest New Year’s traditions from around the world. ← Merry Christmas from the Tom O’Connor Group!